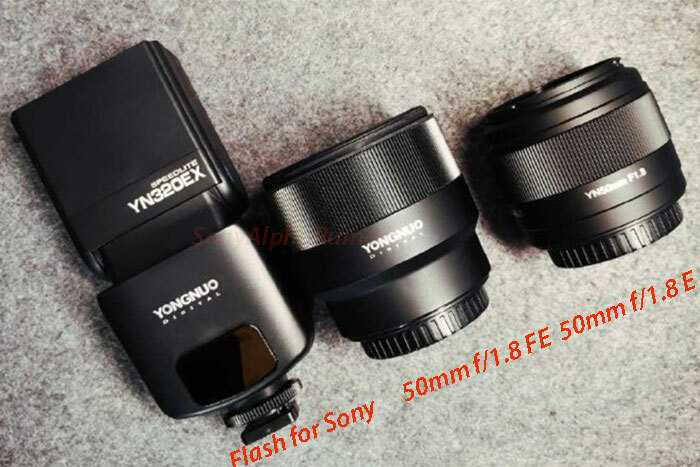 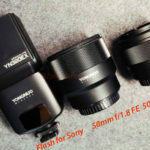 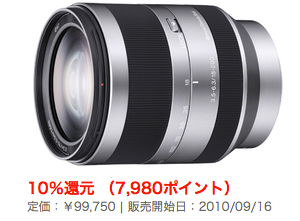 The japanese store Yodobashi is accepting preorders of the 18-200mm E-Mount lens. 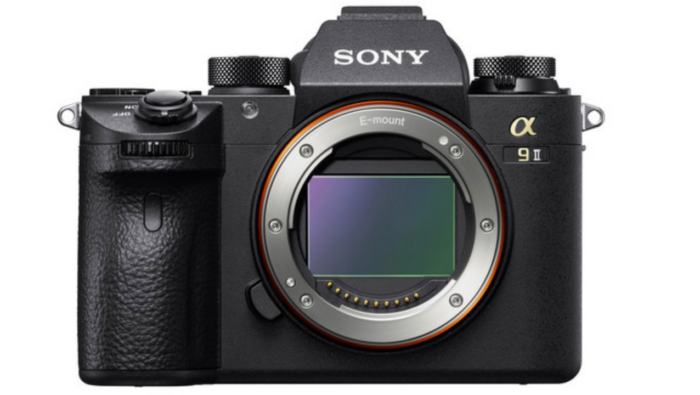 Shipments will start on September 17. 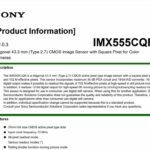 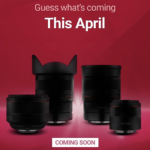 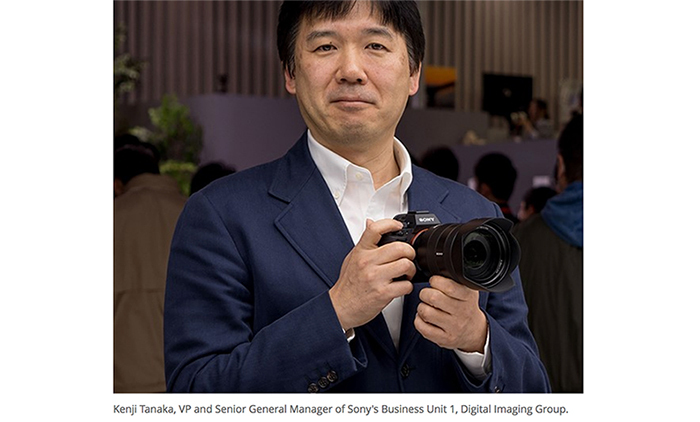 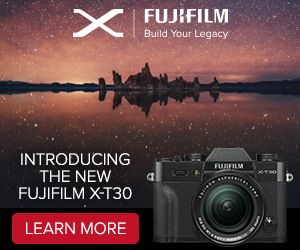 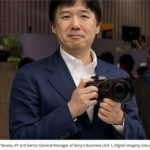 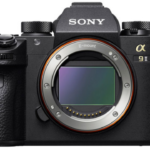 Reminder: Sony NEX will be start shipping on mid June!